Freebie Round Up – Time Sensitive! Time for another Freebie Roundup! 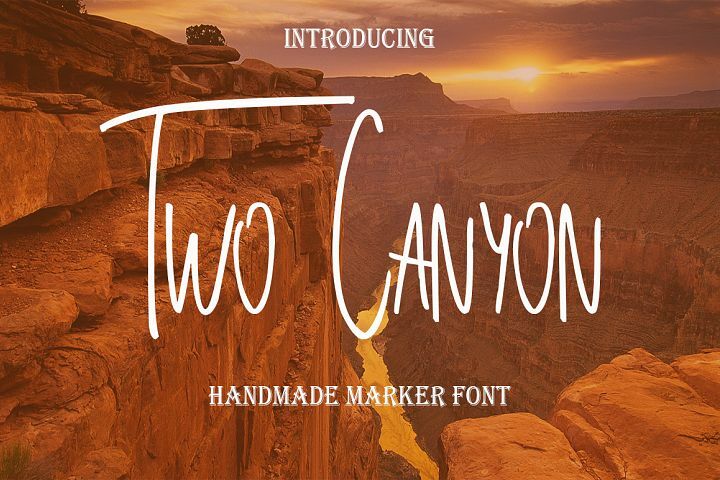 Starting off with this playful Two Canyon from FB! Available only for 6 days! 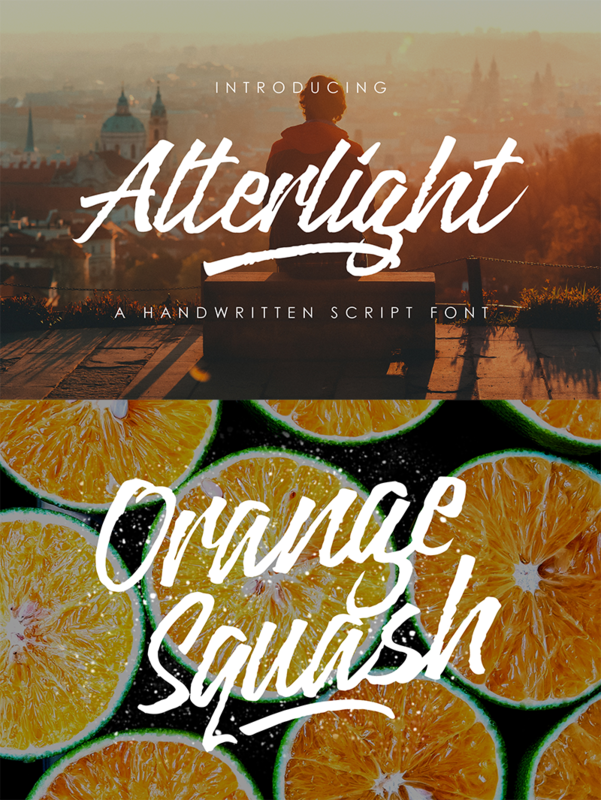 • Free Alterlight Handwritten Font is an awesome addition to you growing font collection. 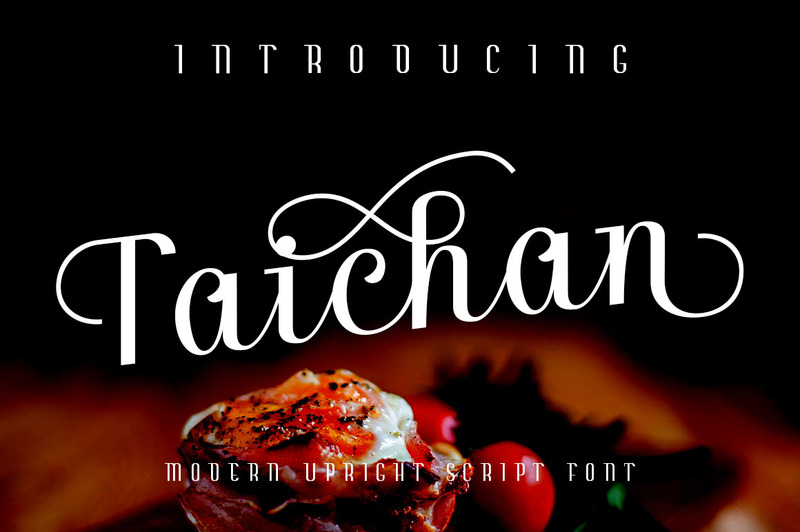 • The Free Taichan Font is a great machine cutting font! 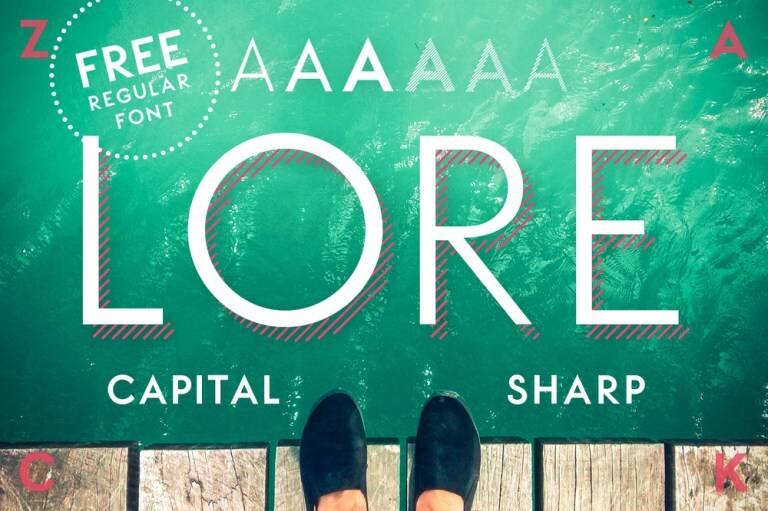 • The free LORE is a wonderful marketing font! 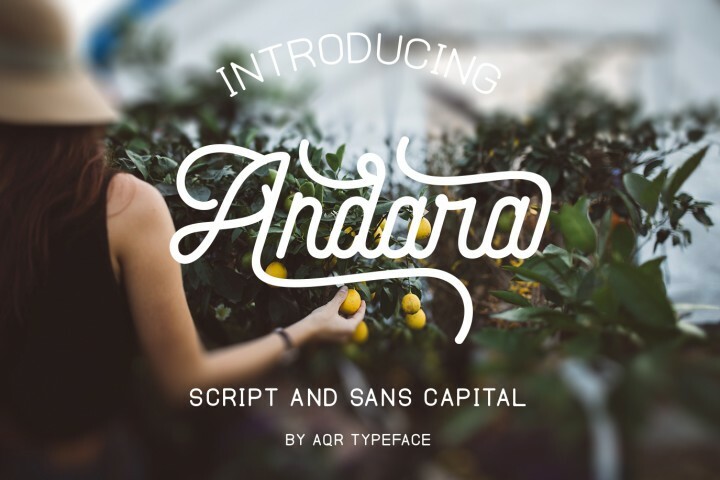 • Andara Duo Font is a perfect example of when vintage and modern meet! 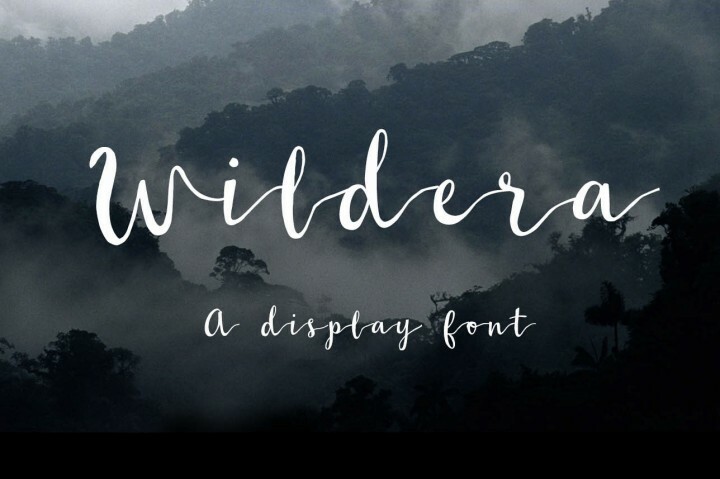 • Wildera – For all us handwritten font lovers! 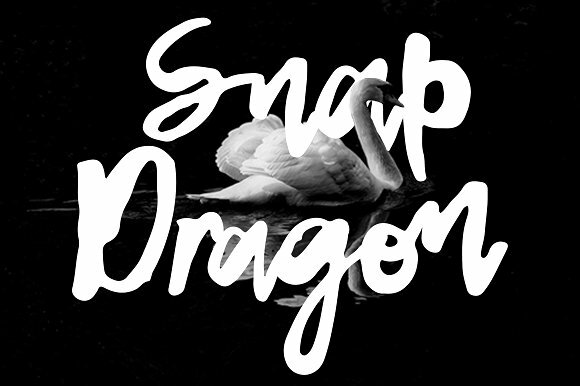 • Snap Dragon font- LOVE the thickness of this font.. also perfect for machine cutting! •Time Sensitive CM freebies – Don’t miss these! 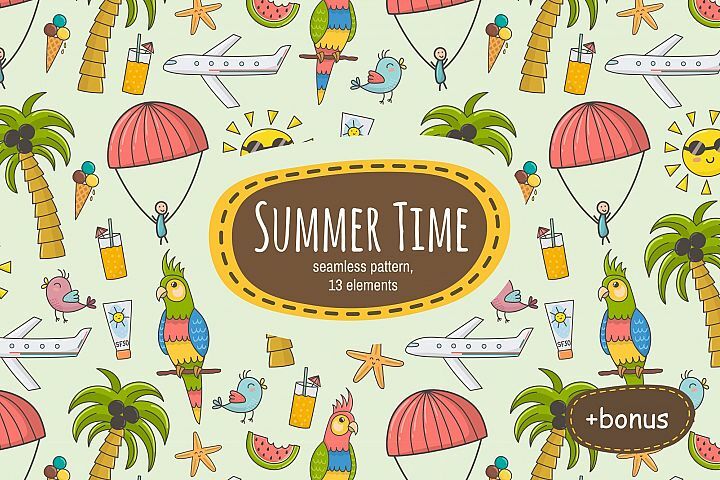 • Summer Time Pattern and Clip Art! •And guess what!?! 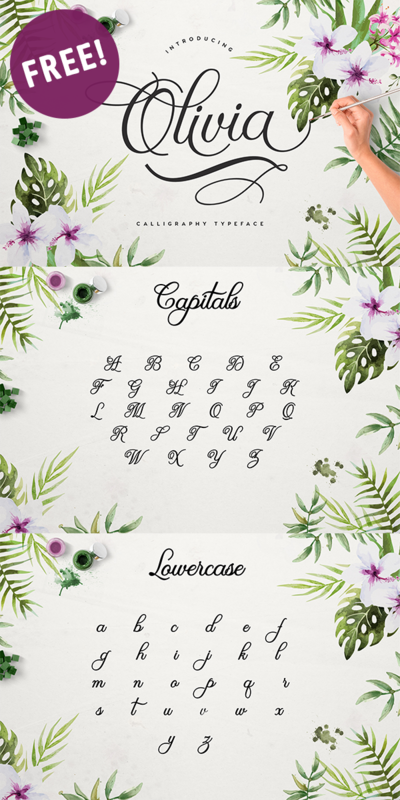 The gorgeous OLIVIA Script font is STILL available for free download! You REALLY don’t want wait on this one… It’s beyond PRETTY! make sure you download this awesome Free Brush Brownhill Font from PB!